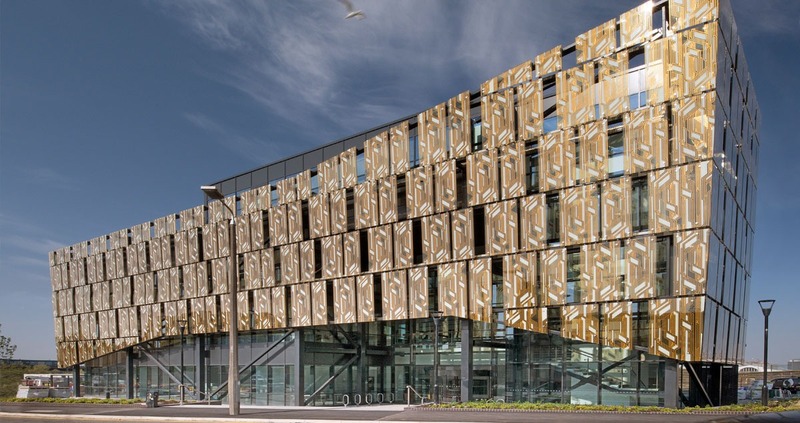 Located at the gateway to KQ Liverpool, Sensor City is the focal point for sensor technology innovation and development in the UK. A University Enterprise Zone, it is pushing the boundaries of innovation, fast-track business growth and create new jobs. 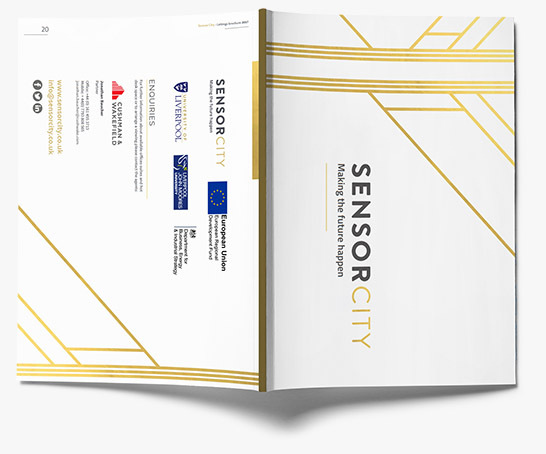 Sensor City is creating a dynamic and supportive community, providing entrepreneurs, SMEs and existing organisations with the facilities, business support and hands-on technical expertise they need to turn their innovations into commercially viable solutions. Sensor City offers an environment where businesses engaged in the development of sensors and IoT can thrive. The in-house laboratories offer the very latest in technology, some of which is not available anywhere else in the UK, making Sensor City a truly unique destination for sensor-related research and IoT development.